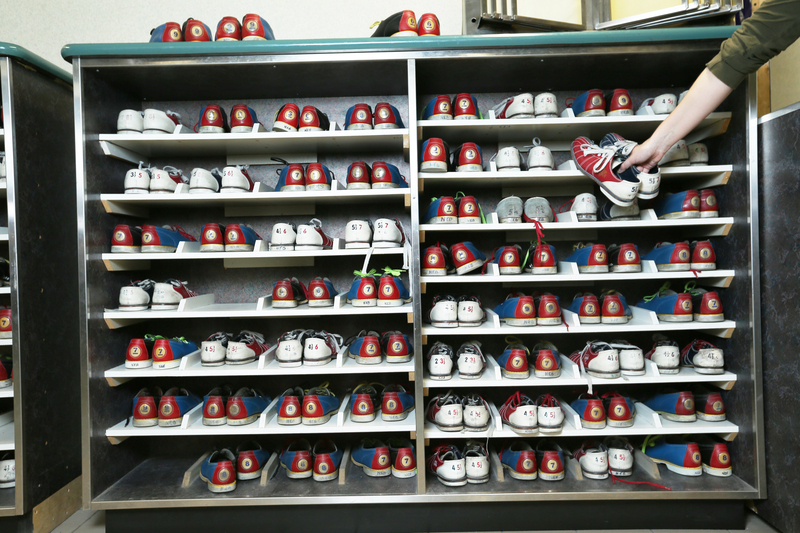 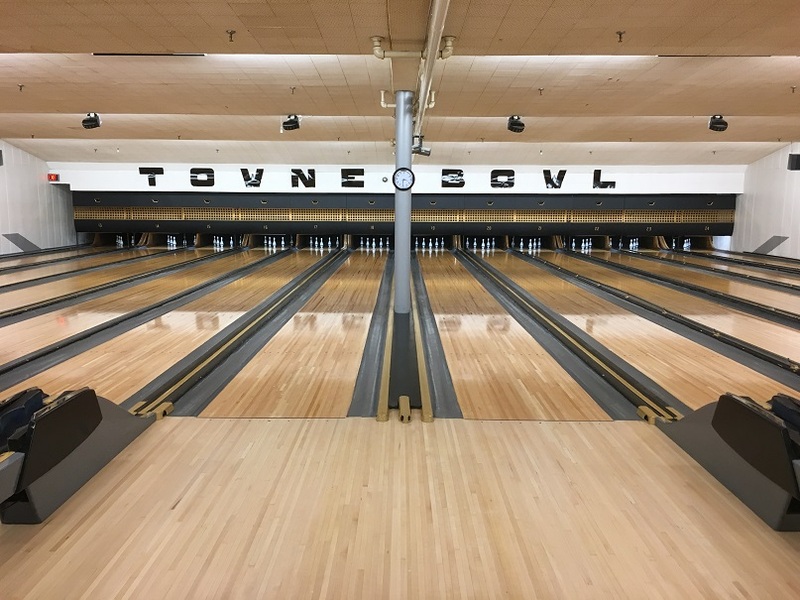 Towne Bowl has been an established member of the community since 1959. 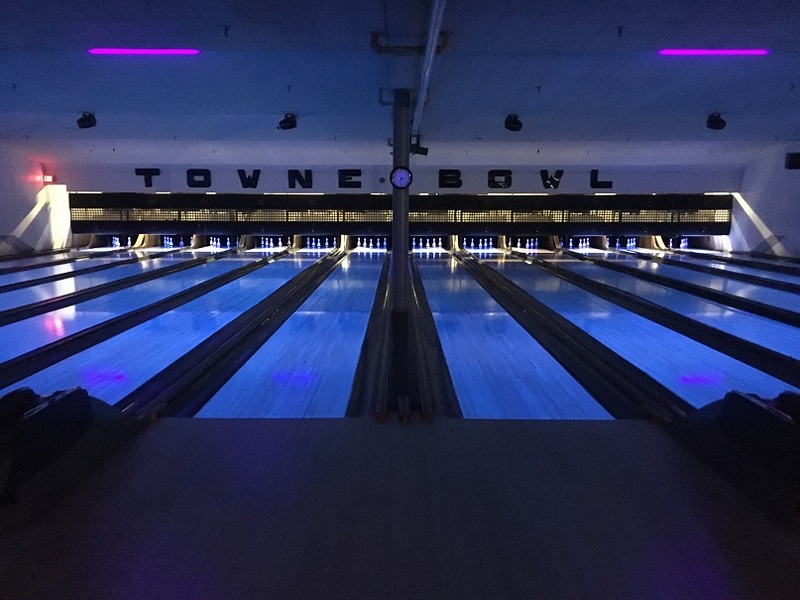 As a family operated business spanning three generations, Towne Bowl offers everything you need in a bowling centre. 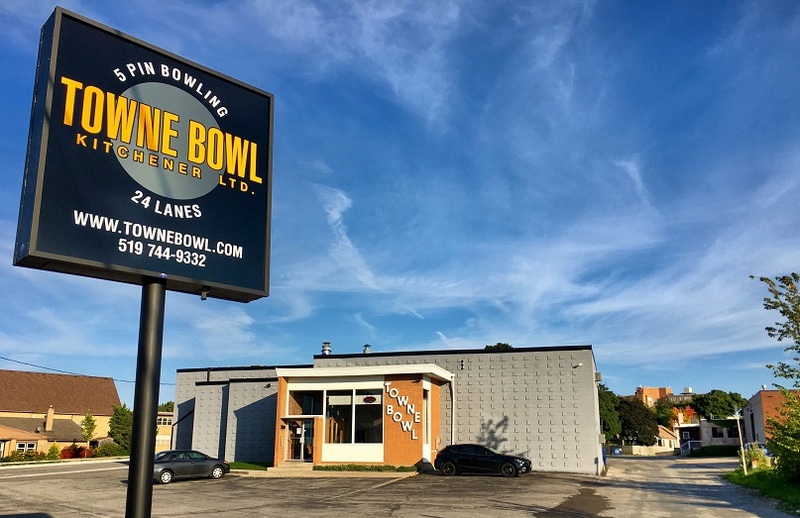 Conveniently located in downtown Kitchener, we offer 24 fully automatic 5-pin bowling lanes, Cosmic and Bingo bowling, as well as Bumper bowling.